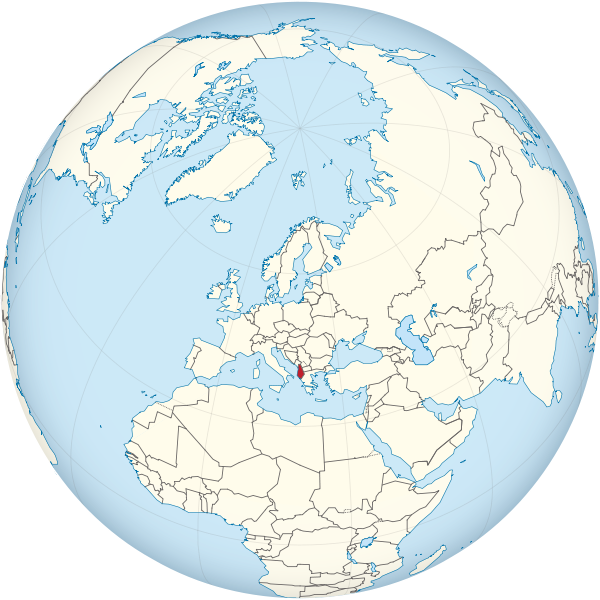 Andorra, Argentina, Armenia, Australia, Austria, Azerbaijan, Belgium, Bosnia, Brazil, Bulgaria, Canada, Chili, Croatia, Cyprus, Czech Republic, Denmark, Estonia, Finland, France, Germany, Greece, Holy Sea, Hong Kong, Hungary, Ireland, Iceland, Israel, Italy, Japan, Kazakhstan, Kosovo, Latvia, Lithuania, Liechtenstein, Luxembourg, Macao, Macedonia, Malaysia, Malta, Monaco, Montenegro, Netherlands, New Zealand, Norway, Poland, Portugal, Romania , San Marino, Saudi , Serbia, Singapore, Slovakia, Slovenia, South Korea, Spain, Sweden, Switzerland, Taiwan, Turkey, United Kingdom, Ukraine and USA. If you would like to study in Albania schools or university, you should know the educational systems are good. When you register in university or school, they give you offer letter and you can apply for student visa in your country through embassy. Visa requirements are vary to other Europe countries because Albania is not yet a member of the European Union. For further information please contact us. Albania is situated in south eastern Balkan Peninsula surrounded by Greece, Macedonia and Montenegro. Albania is the gateway to the Balkans for trade. The country is known for castles, archaeology and resorts. the main industries in Albania are perfumes and cosmetics, food and tobacco. You need to invest minimum €100,000 in a new or existing Albanian company. For further information please contact us. Albania, the Balkan Peninsula in Southeast Europe, is a small country with the Adriatic and Ionian coast and interior intersected by the Albanian Alps. There are many castles and archaeological monuments in the country. Capital Tirana focuses on a wide area, the Skanderbeg site of the National Historical Museum, with exhibits tightening the antiquity of post-communism and the fresh mosque of Yefem Bey.